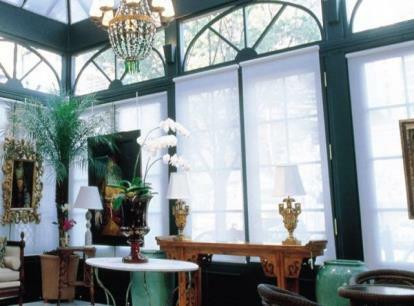  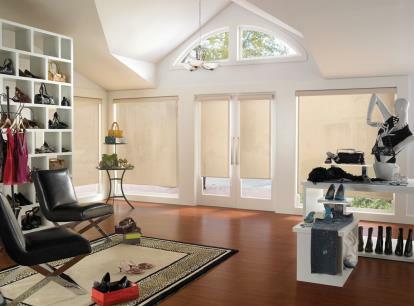 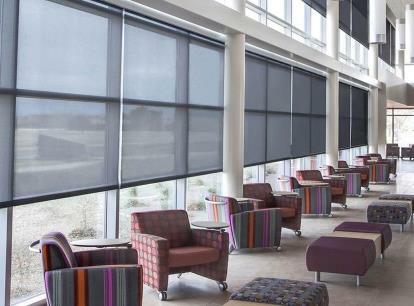 TimberBlind Metro Shade is an industry powerhouse from Texas, which brought its commercial window coverings experience to the residential market. 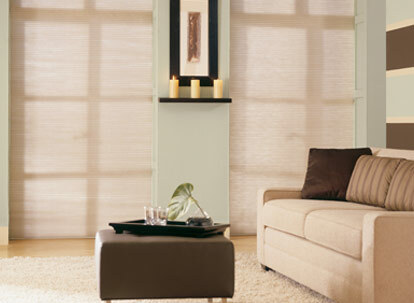 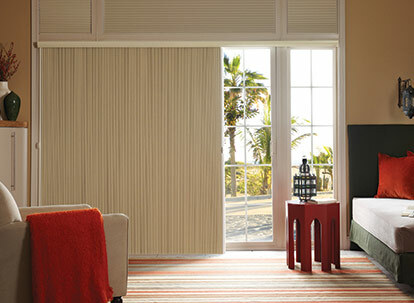 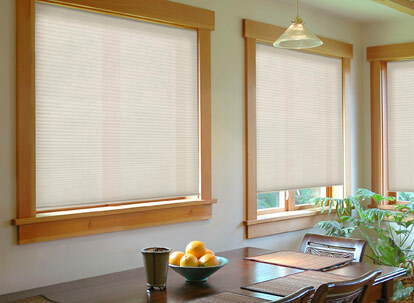 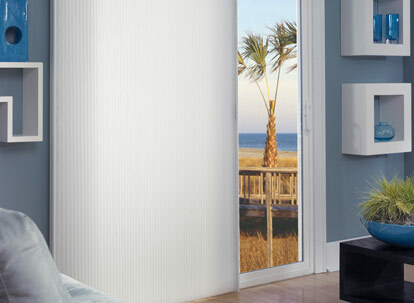 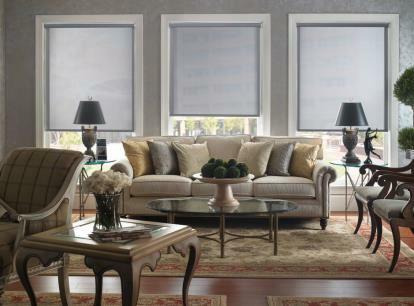 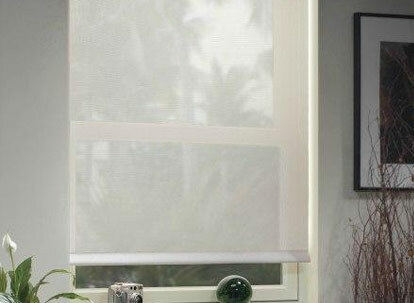 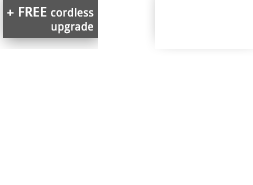 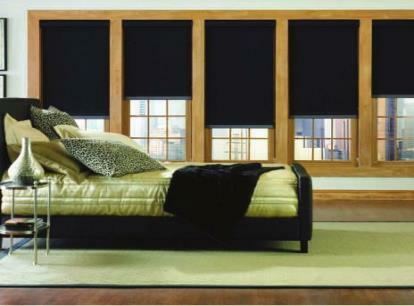 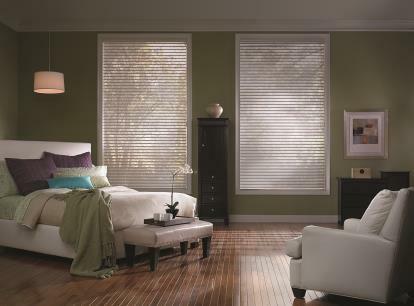 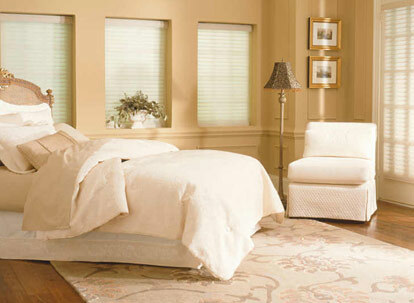 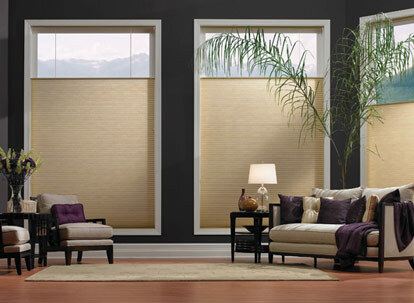 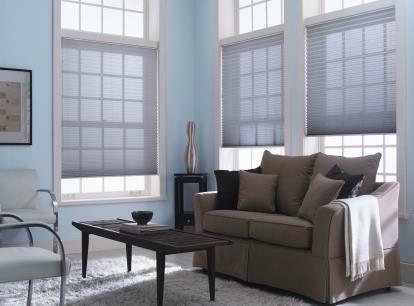 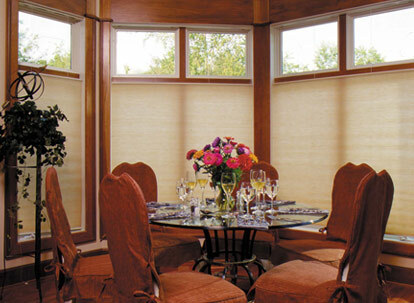 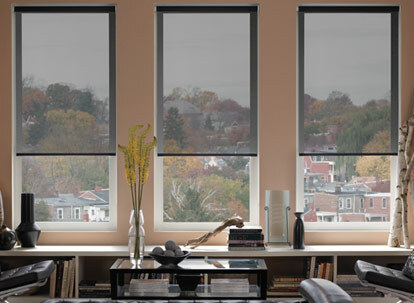 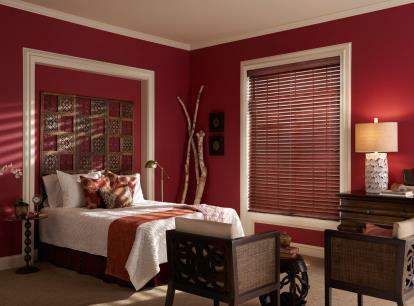 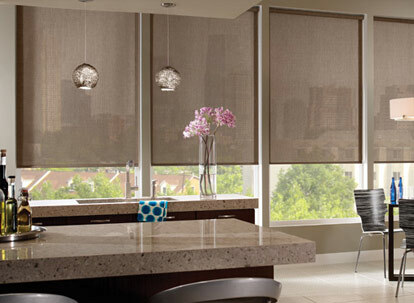 Allows customization of blinds or shades with a quality product for the budget conscious consumer. 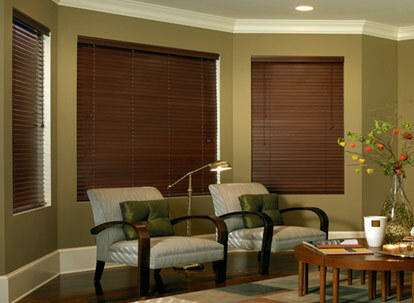 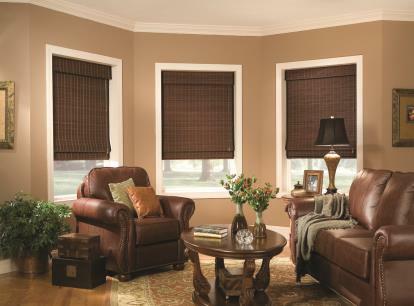 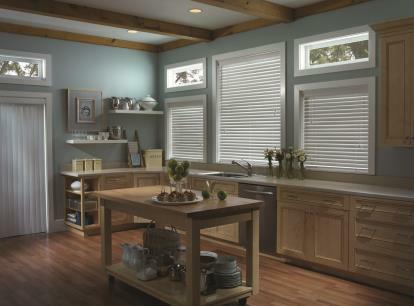 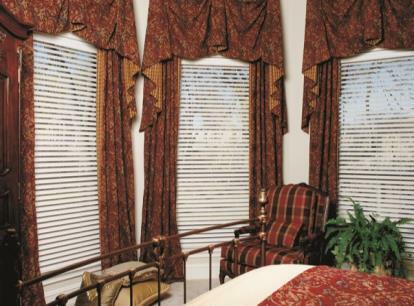 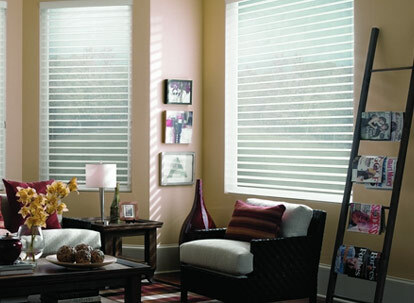 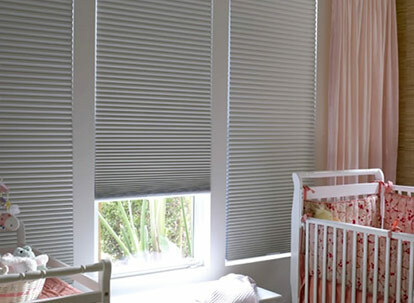 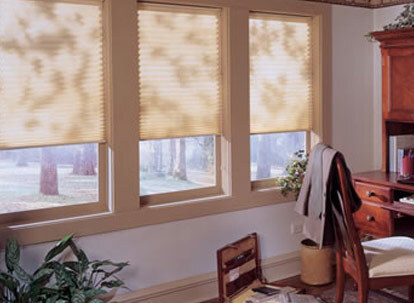 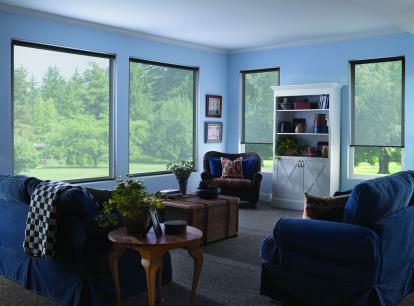 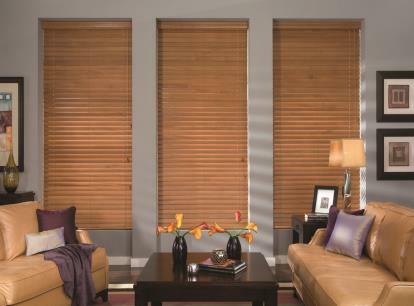 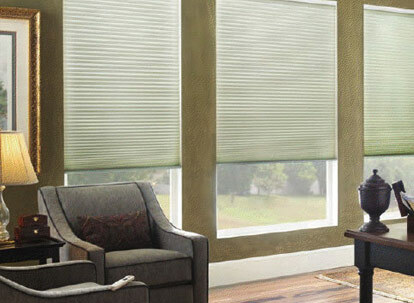 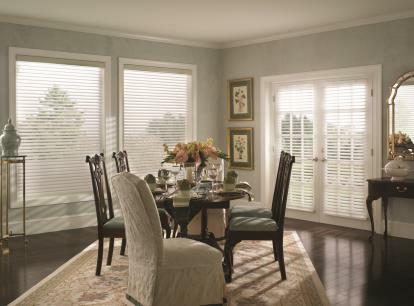 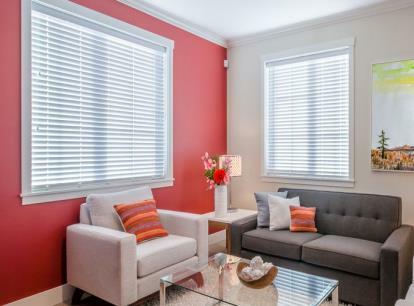 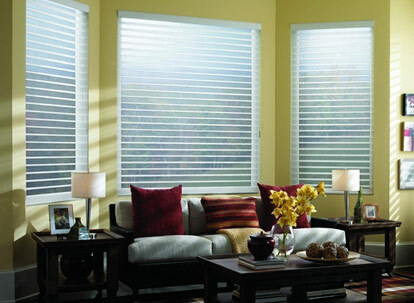 Blinds and shades are designed with safety and dependability as priority.